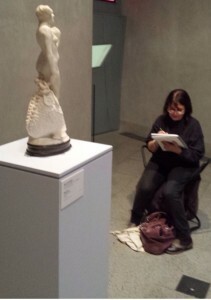 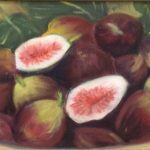 Our Monday morning tutor Farimah Eshraghi is a graduate in fine arts from the Accademia di Belle Arti of Bologna, Italy. 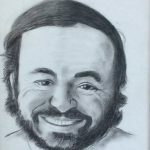 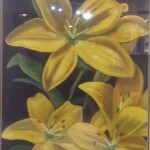 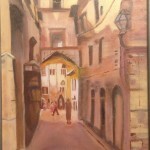 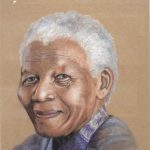 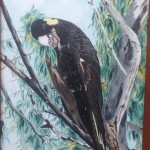 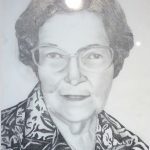 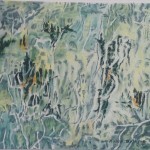 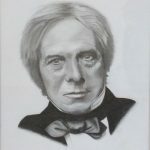 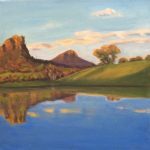 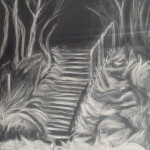 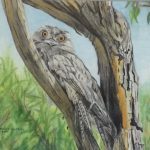 A professional artist and a qualified teacher, she is accomplished in oils, acrylics, pastels, water colours and a variety of drawing techniques. 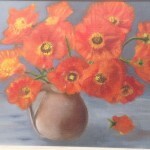 At this class you can learn at your own pace in the medium and style of your choice. 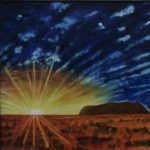 Farimah will support you to develop the artistic and technical skills you need to get maximum satisfaction from your art. The Renaissance Masters, Surrealists and Farimah’s spiritual beliefs inspire her work. 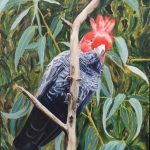 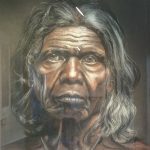 Farimah is a member of The Australian Guild of Realist Artists, The Victorian Pastel Society and The Contemporary Arts Society of Victoria, and her works are found in both private and public collections worldwide, including Italy, USA, South America and Australia.